There's been a murder onstage here at HHP, and Sherlock Holmes is on the case! Who did it? Book your reservation soon and help solve the mystery in our immersive spring musical, "Take Me Away." "Take Me Away," starring Playhouse favorite Mari Green, transports our audiences to the bustling city of London for a one of a kind, immersive dinner theatre experience! Upon arriving in our dining room, a host of lively street performers will greet you and set the scene as if you are on the bustling streets of Covent Garden, London. When the stage show begins, you will be joined by world-famous sleuth, Sherlock Holmes, and his trusted mate, Dr. Watson, on a hilarious musical quest to solve one of his most baffling adventures… the mystery of love! A mind reader, mysterious countess, and magician are just a few of the suspects in this musical farce. Backed by a live orchestra, our cast of talented actors will sing and dance throughout this laugh-filled, lively show, while audience members may find they hold the clues to solving the mystery right on their own dining room tables! Book your tickets now for an “overseas” trip of a lifetime and join us for this exciting Playhouse premier! Mari Green has more than fifty Playhouse productions and musical revues to her credit, including last summer's sold out musical "Nunsense," where she appeared as Sister Mary Hubert alongside Joyce DeWitt. 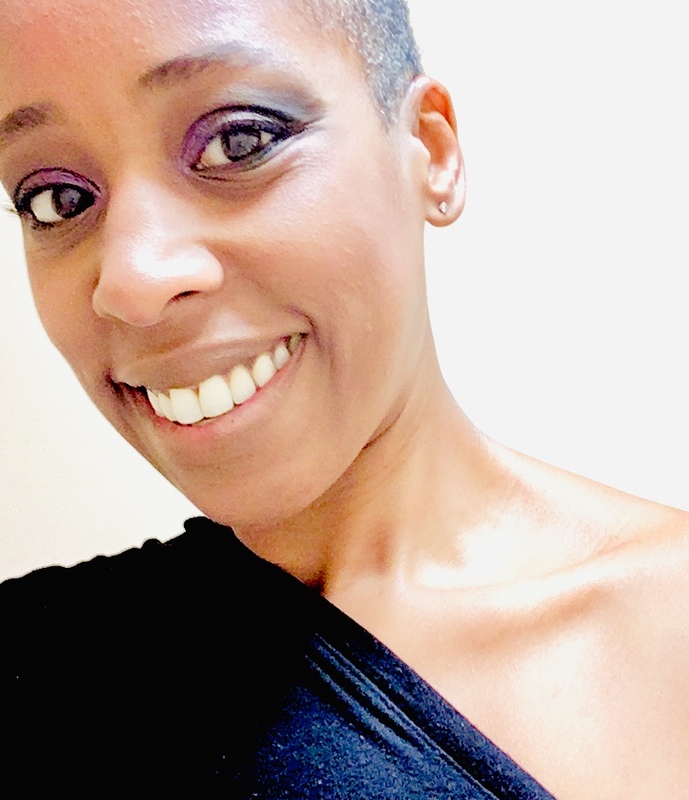 A featured soloist with the Boston based opera company, OPERA UNMET, Mari has sung such roles as The Queen of Night in "The Magic Flute," Cherubino in "The Marriage of Figaro," and Clara in "Porgy and Bess." Other Regional Stage and musical credits include: "Nunsense," "To Kill a Mockingbird," "The Late Christopher Bean," Neil Simon's "Sunshine Boys," "Blithe Spirit," "Ragtime," "Hair" and Andrew Lippa's "The Wild Party."